Take control of your schedule with the tap of a finger. With features like Quick Book, you can rebook a session with your favorite therapist or find the next available time instantly! 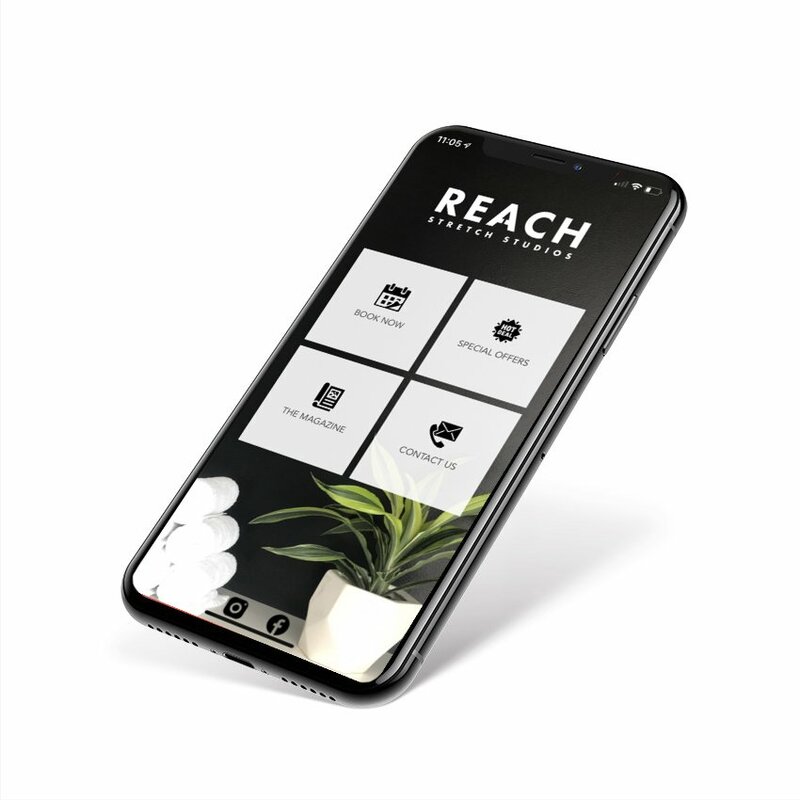 Your membership means access to any one of our Reach Stretch Studio locations. 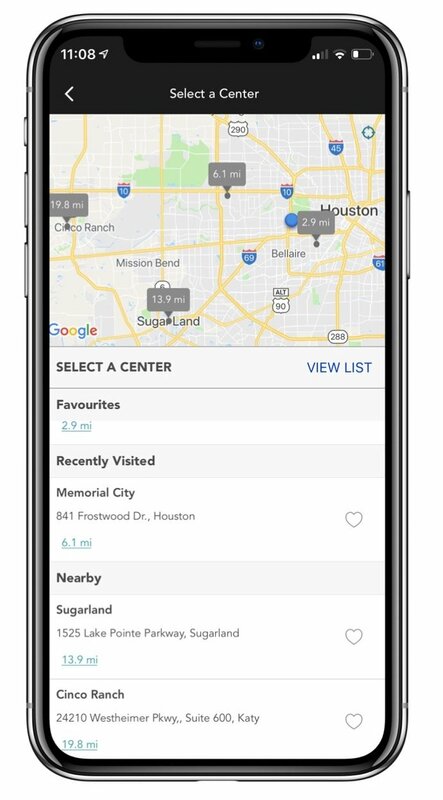 Quickly find the nearest location and book directly through the app!